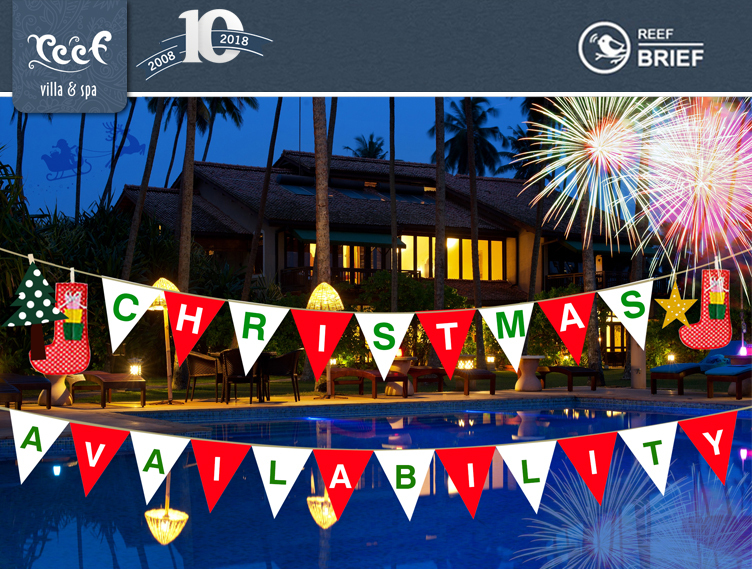 After the madness of December, slow down and enjoy a tropical getaway at Reef Villa & Spa, Sri Lanka. A holiday is the perfect way to celebrate the festivities and, imagine, you can be on the beach in just over an hour from the airport. Breaks over Christmas Day will include a complimentary goodie bag with a selection of treats inside!